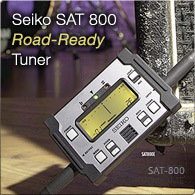 This new Guitar / Bass Tuner with dynamic speaker produces clear reference tones. 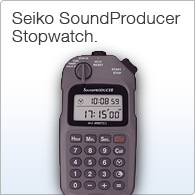 The high contrast LCD provides high visibility and the digital cent indication offers accurate timing. 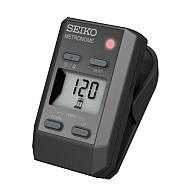 Clip-on Tuner / Metronome with a back-lit LCD display. 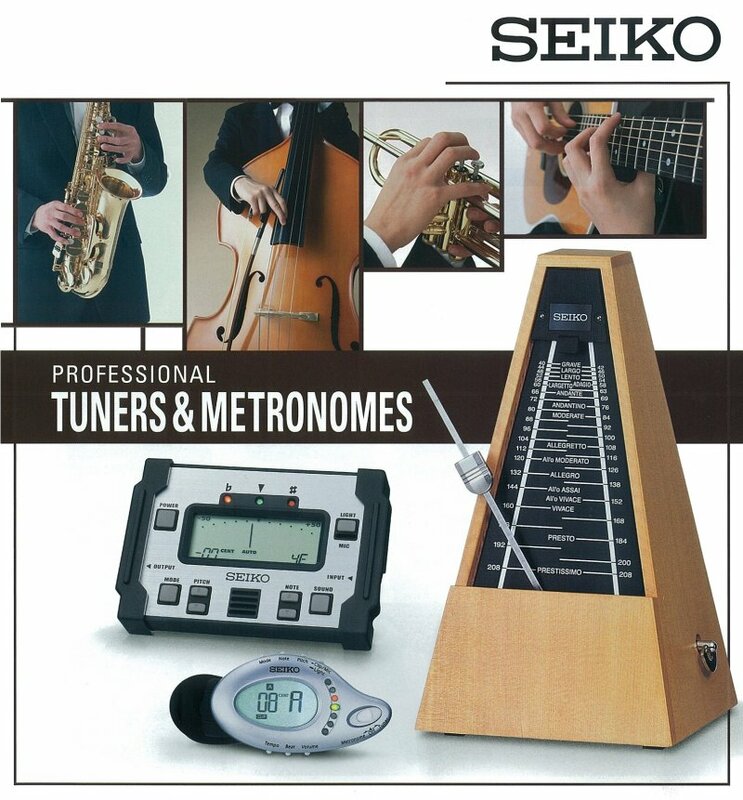 Versatile & compact, it provides accurate tuning and perfect rhythm, all in one compact and stylish unit.